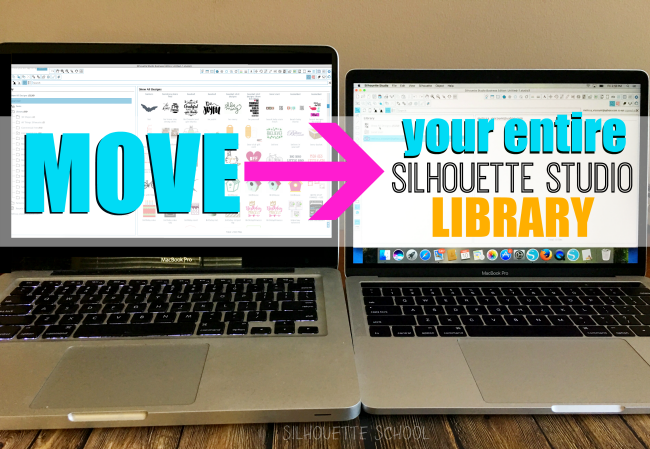 If you have a new computer and you need to move your entire Silhouette Studio library to it - it can seem super scary. 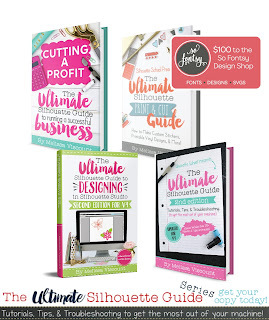 Will you lose all of your designs? Will everything transfer? Do you have to move every designs individually? What about the Cloud designs and the ones you created yourself? 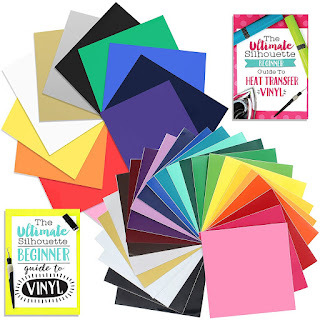 I recently had to move my entire Silhouette Studio library to a new computer when I got a new laptop. I'm here to tell you - if you do even a little bit of planning ahead - you'll be fine. 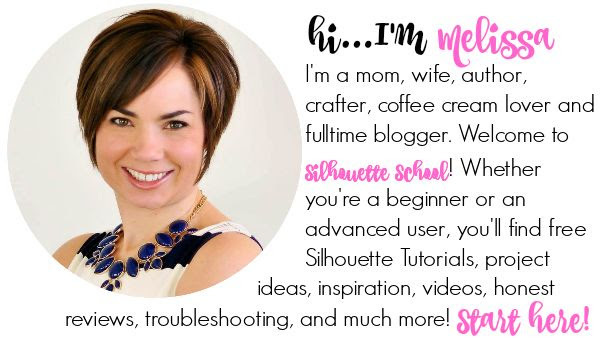 The key is to make sure you back up your entire Silhouette Studio library on your old computer. 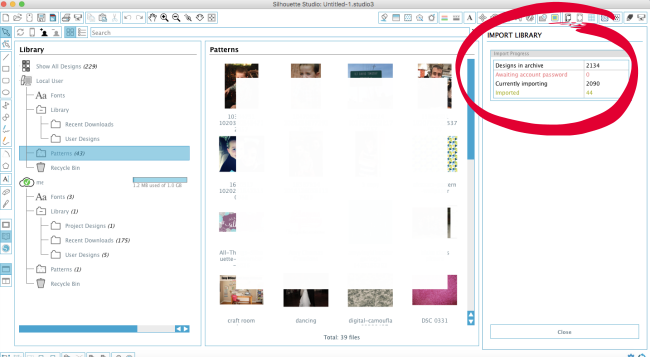 Depending on which version of Silhouette Studio you are using - either pre-Cloud or Cloud the exporting and back up options are slightly different. The end result is the same though. 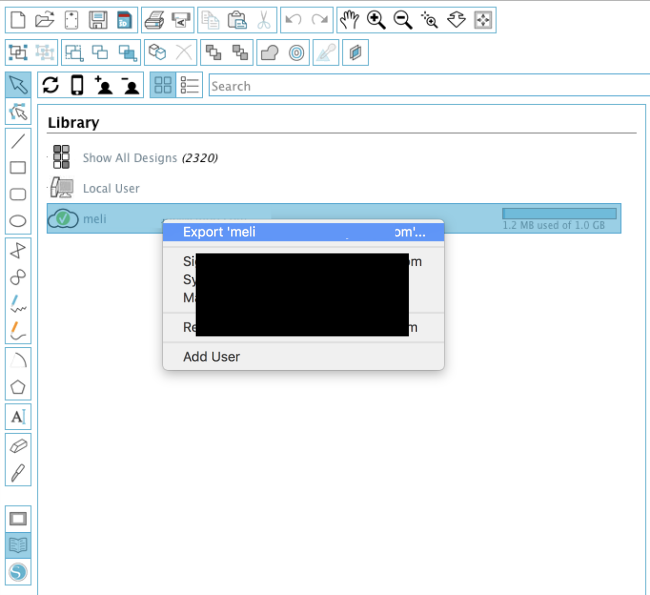 If you're using a Cloud version of Silhouette Studio you will go into Silhouette Studio and right click on "Local User". 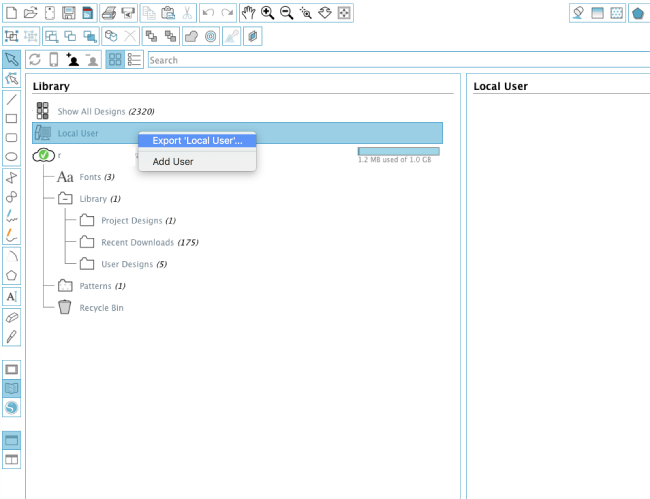 Then click Export Local User. This will save all the designs in your Local User folder as an exe file. The exe file can not be previewed so don't worry if all you get is a bunch of code when you try to look at it. By default the exe file will be called My Library. 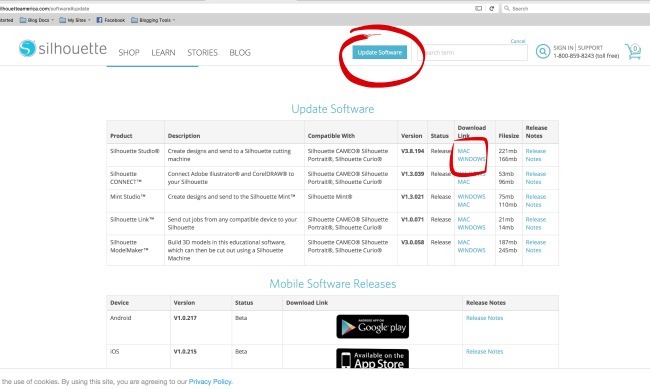 My suggestion is to re-name it something like "Silhouette Studio Local User Designs (date)". You should not need to manually move or import the designs in your Cloud, but it's a good idea to back them up too. 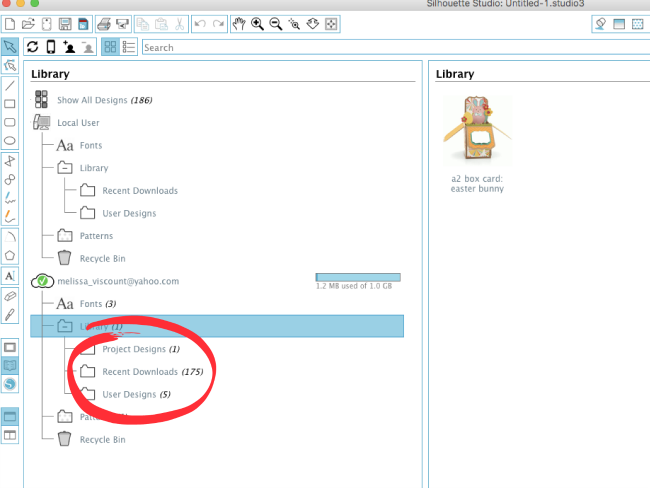 Right click the Cloud folder and click "Export (Your Email Address)". This will create a second My Library exe file. Again, I would suggest you rename this file "Silhouette Studio Cloud Designs (date)." We use a WDMyCloud personal cloud network for storage and file sharing so I was able to easily drag and drop the two exe files onto the My Cloud drive. If you don't have one that's okay you can save the exe files to a thumb or USB drive or put them on Google Drive. The point is you want to make them easily accessible from your new computer. Now, go over to your new computer and download Silhouette Studio from the Silhouette America website. Install the software. 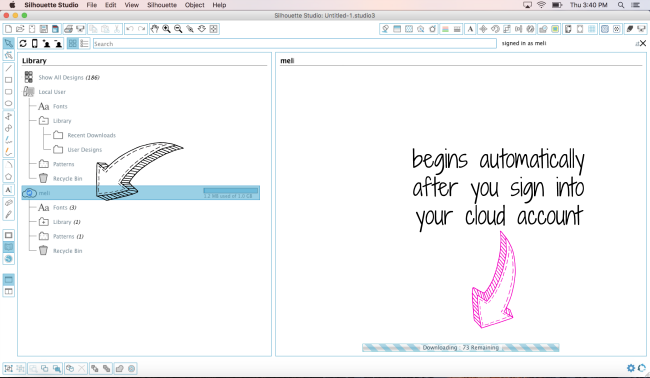 Once the Silhouette Studio software is up and running on your computer start by signing into the Silhouette Cloud. This should push all of your Cloud designs to automatically sync. You didn't even need that Cloud exe file! Congrats! We just did that as a Plan B...and now it's a great idea to keep it in case something happens to your library or your computer. 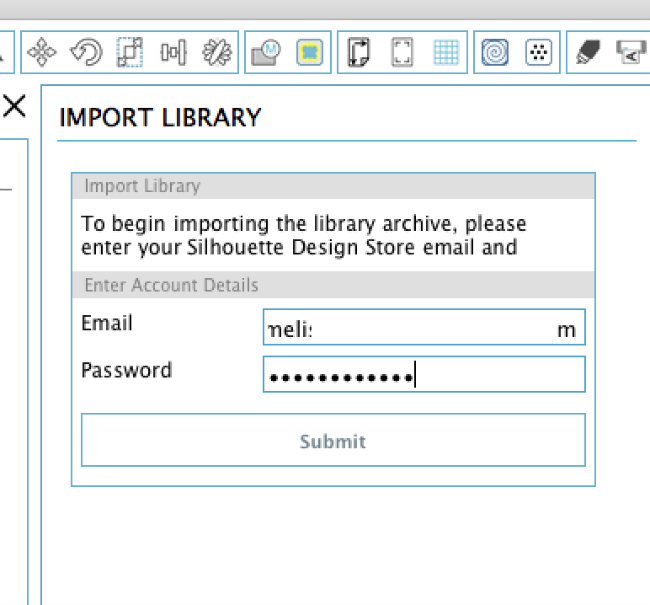 Now you will need the Local User exe in order to import your entire Silhouette Studio library onto the new computer. 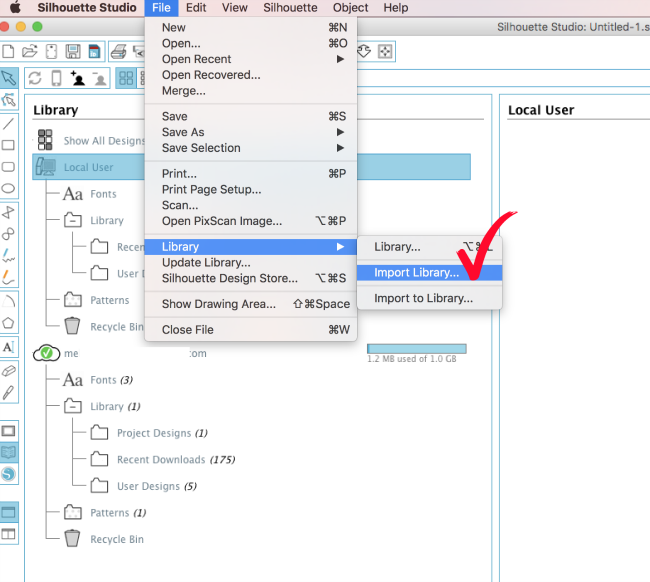 In Silhouette Studio go up to File > Import > Import Library. Make sure you do not click "Import TO Library." Once you have done this it will give you a pop up box where you can navigate to the exe file that you have on your My Cloud device, Google Drive, USB drive or wherever you safely stored the export. You'll get a box on the right side of Silhouette Studio. 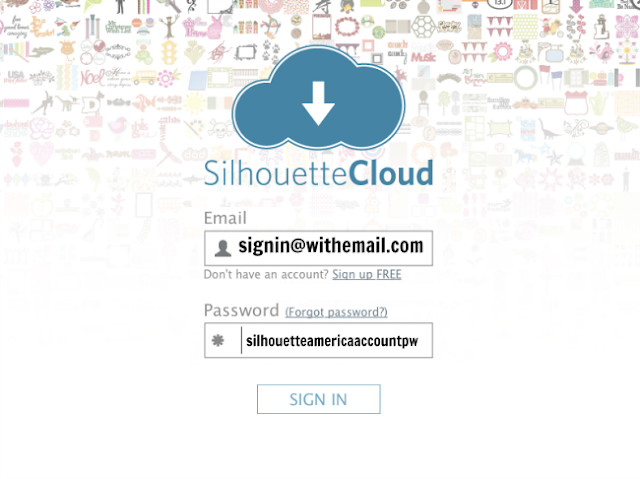 First you need to enter your Silhouette America account email and password to confirm the library import. Then the box will begin showing the import status progress. Depending on the size of your library, this could take a little while so be patient. 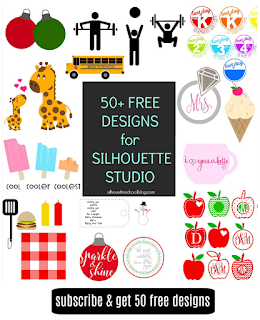 Once it successfully completes you're all done - you have moved your Silhouette Studio library to a new computer and all of the designs have even stayed in all of the folders and sub folders you've created to organize your Silhouette Studio library. 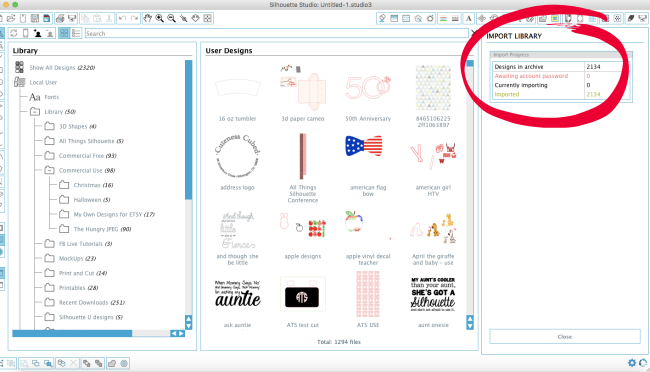 You can now plug in your Silhouette CAMEO to the new computer and begin cutting. 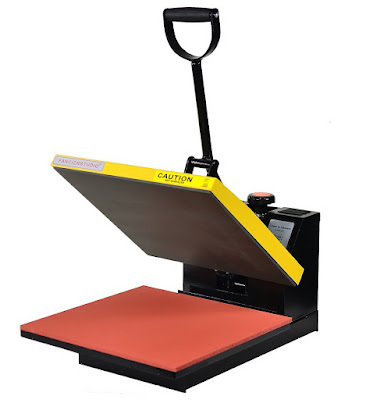 You don't need to register it again or re-sync the Silhouette cutting machine. Is there any way to move files one by one? I did the library export and it worked except it did not transfer 10 designs. 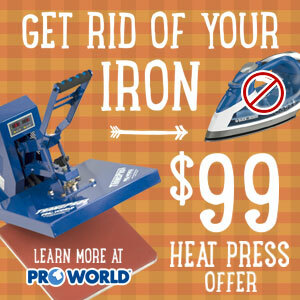 I tried this and none of my library files transferred. Will it recognize your paid versions when you log in? I.e. Designer/Business edition? Hi, I was not aware of having to do this prior to getting my new lap top. I didn't use the "cloud" with my other computer. 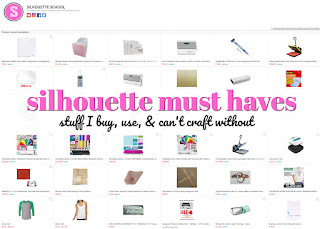 I now have my lap top set up with Silhouette, but how can I move all of my designs, fonts and imagines over without the cloud?